Today I did the second activity for day one of the Summer Learning Journey. For this activity, we had to pretend that we were one of the few people that travelled to New Zealand. We needed to write a small note about how we would feel about leaving our homeland, and travelling to a whole new place. Note: I am one of the few people who are leaving my homeland, to go to a new country. I don't know how this whole scenario will turn our, but I hope that if there are people there, they are friendly. I have just said goodbye to my family, entered one of the waka's, and I'm now setting sail. I hope that I make it there safe, and that I don't have to fight for any land to take ownership of. This is a great letter about leaving your country on your voyage to New Zealand for the first time. It would totally be a time of unknown's, being unsure of what will happen and how it will go. It sounds like you are prepared though and ready to explore the new land! 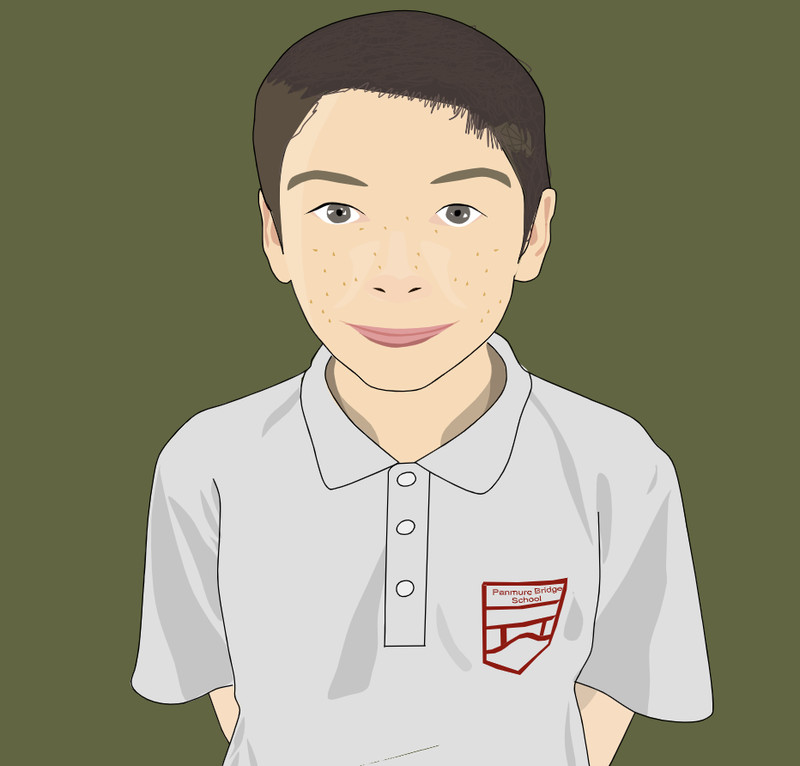 Looks good jack I like how you are nervous and stuff keep up the good work now you are moving into yr 7 and I hope you can improve more in yr 7 liked your work keep up the good work to do better in yr 7. Well done on completing this summer learning journey activity. Your note is great. I like how you said you hoped you wouldn't have to fight anyone, in the place where you go. Keep up the awesome work Jack!